Our students choose where they live and with whom they live. We offer many community and building options, so it’s easy to choose a campus residence that best suits your needs, desires, and budget. Four types of student residences are available: traditional residence halls, contemporary residence halls, residential colleges, and apartments. The following are provided to all residents in all of our buildings: basic cable, wireless internet, student ID access, central heat & air, laundry facility, furniture. If you require student housing accommodations due to a disability, including the use of a service or assistance animal, please contact Student Disability Services. Our seven traditional halls, built between 1952 and 1973, offer classic residential experiences. Each building has a unique set of amenities. Community bathrooms are conveniently located on each floor or wing. Our custodial staff clean the community bathrooms and common areas twice daily. Students are responsible for keeping their rooms clean. Traditional halls house students by gender. Gender designations and classifications for 2019-20 are listed. Our newest residence halls feature in-room bathrooms as well as amenities such as community kitchens, large lounges, and spacious study rooms. Males and females live on separate wings in these buildings. Our custodial staff sanitize the in-room bathrooms and sink areas in student rooms every two weeks. Common areas are cleaned twice daily. Contemporary halls house both females and males. Community locations for 2019-20 are listed. Our residential colleges (RCs) offer enriching experiences to undergraduate students of all classifications. 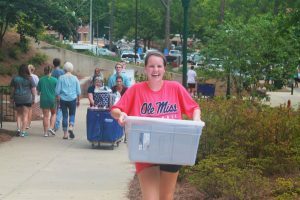 These family-style communities include faculty fellows who live in the buildings and host events and activities for members. 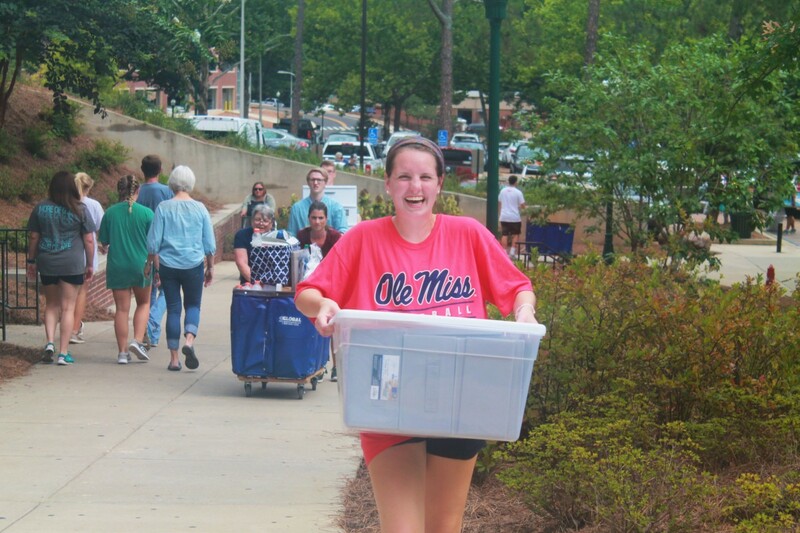 The RCs have all of the amenities included in our contemporary halls as well as libraries, classrooms, and the RC Marketplace dining facility. Our custodial staff clean the in-room bathrooms and sink areas in student rooms twice biweekly. Common areas are cleaned twice daily. Residential colleges house both female and male members. Our apartments provide sophomores and upperclassmen with a more independent style of living that’s conveniently located on campus.